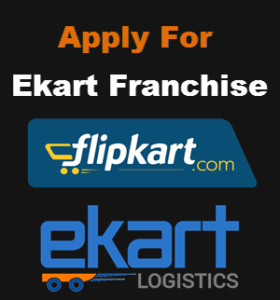 You can make a good profit by starting Amazon Franchise business in your local area.Amazon is the India’s as well as world’s number one online shopping site.Since they have a million customers across the country, you will have thousand of parcels delivery each day.Like Flipkart (Ekart franchise) Amazon India has their own Amazon Logistics service to deliver the parcel on time.Amazon provides a great opportunity to start logistics franchise in your city. Enough storage space – You can’t start logistics business if you don’t sufficient space.You can rent space or use your own free space for storing parcel and documents. Technical accessories – Make sure that you have at least two computers with fast speed internet connection.You will have to update the consignment status time to time to the authority.Therefore, buy a computer set along with a printer, bar code scanner, MICR device etc. Strong Manpower – Courier job lets you earn money but it also has responsibility.You have to deliver the parcel on time with safety to the recipients.Appoint people who really efficient to do the job otherwise, you will be on the looser side. Necessary vehicles – You have to borrow middle goods carrying car and bike.This is mandatory to bring the parcel from the main hub.Bikes basically need to deliver the parcel to the buyer. 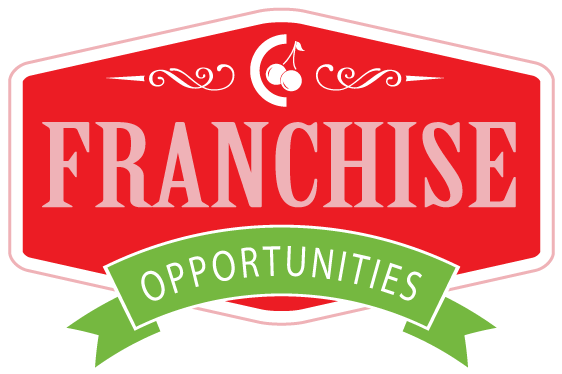 Let’s come to the Logistics Franchise business money investment.It depends on how you have taken Franchise if you are under of tier 1 logistics partner you need to invest minimum 50% of total fees.If you want to run the business under tier 2 franchise owner in your city, you require to pay 25% of total fees. The security money that you deposit can be withdrawn after the specified period as per contract.So far Amazon Logistics Franchise, they have the very simple process and nominal fees. At the time of application, you will need PAN card, Amazon registered Email ID (You can create an account on Amazon free) and your current primary business details.